Winner of SUARTS “Creative Contribution to the Student Community” 2016! 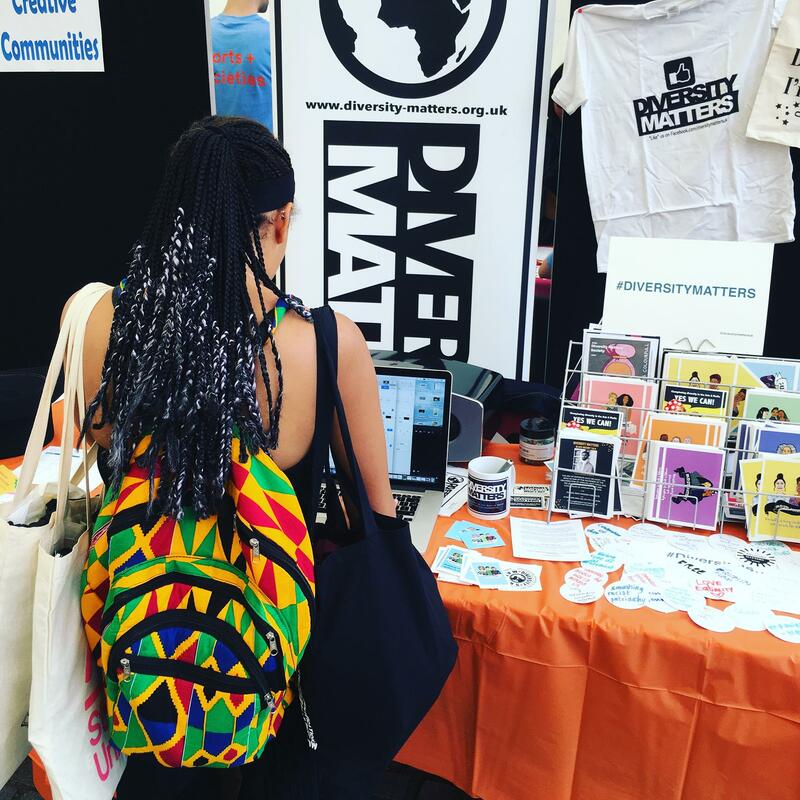 Diversity Matters is an awareness platform with a focus on race matters and BAME (Black, Asian and minority ethnic) representation in the Arts and Media, Education and Work Environments. 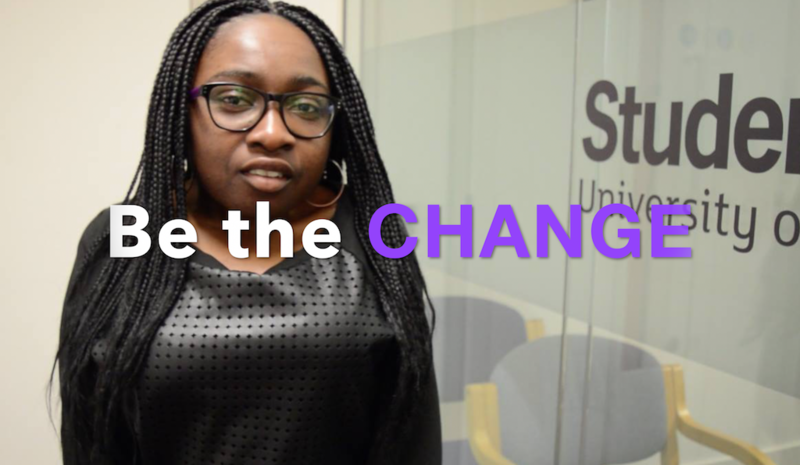 Set up by Kai Lutterodt; a graduate of University of the Arts London inspired to advocate on behalf of marginalised students using her platforms as former Students’ Union LCC Officer, University of the Arts London (UAL) Culture & Travel Society co-founder and winner of SUARTS’ “Creative Contribution to the Student Community” award 2016. Formally the President of UAL African Caribbean Society, since 2014 Kai has passionately engaged African, Caribbean and non-BAME students, as well as industry creatives, in termly events, organised an award-winning Film & Literature Festival, and successfully winning a campaign to ensure guest lecturers speaking at ACS/Diversity Matters events at UAL are paid AL (associate lecturer) rates, to name a few achievements. 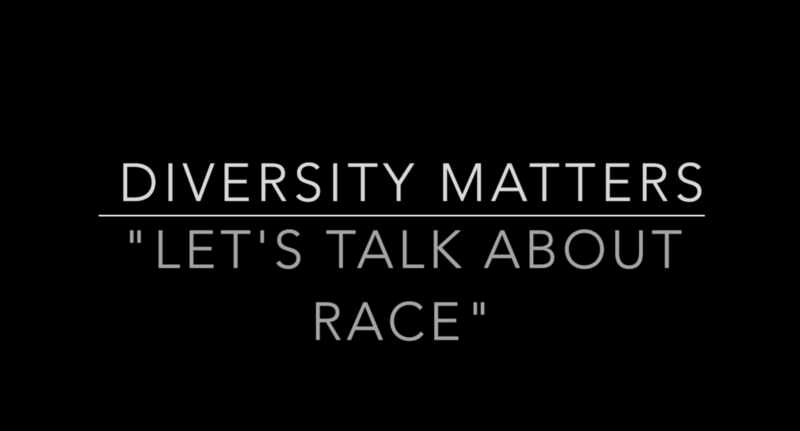 Kai Lutterodt is an avid blogger, cultural explorer and diversity activist. It’s through her travels around the world that she gained first hand experience “on the field”, exercising her attainments in photography and journalism to advance into documenting stories through the medium of video. A self-taught video-journalist and editor, starting only 3 years ago during a volunteering trip in Port-au-Prince, Haiti. It was in the homeless camps of Port-au-Prince that Kai first used her iPad to make short films documenting her surroundings. She has since upgraded to more sufficient equipment… Though still adamant it’s small enough to fit in her handbag – not her suitcase! 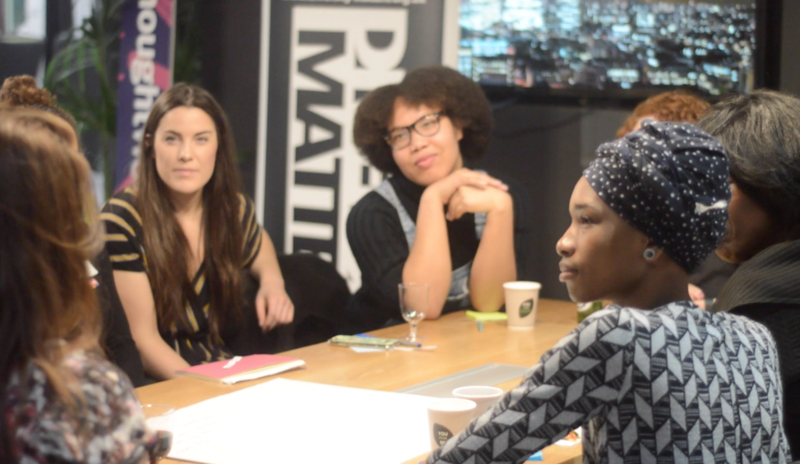 Marketing collaboration for The Hard Stop premier at the BFI on 11th July. 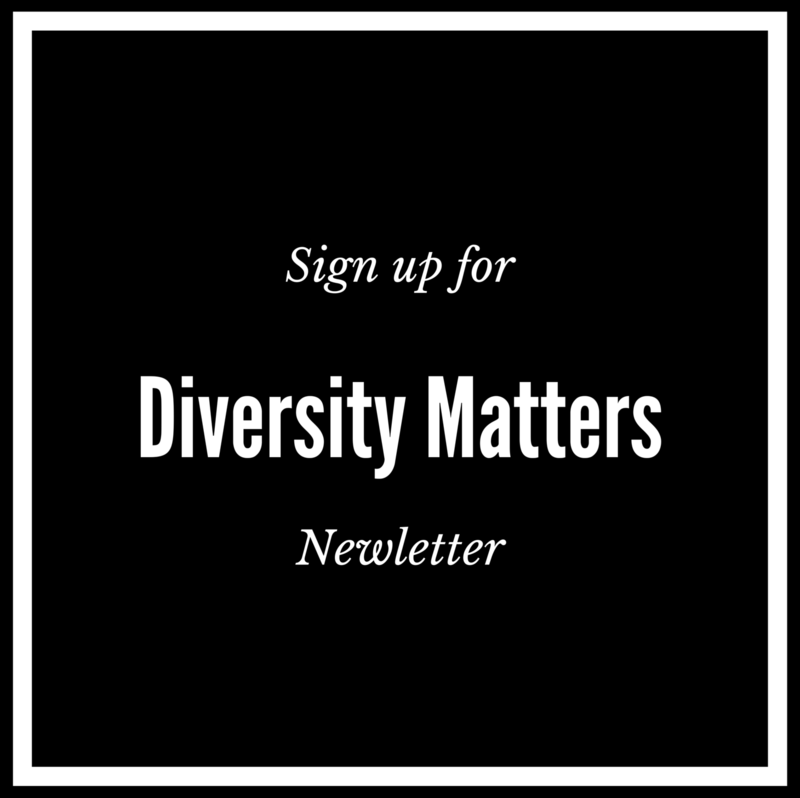 CLICK HERE to book your discount tickets and offers through Diversity Matters! As a father of two beautiful mixed race children, my main reason for writing our diverse children’s books was to change the lack of diverse characters in the mainstream. Please let me know if you would like to receive more information about Lemon Drop Books.